Welcome to Heart ‘n Home Fruitland! 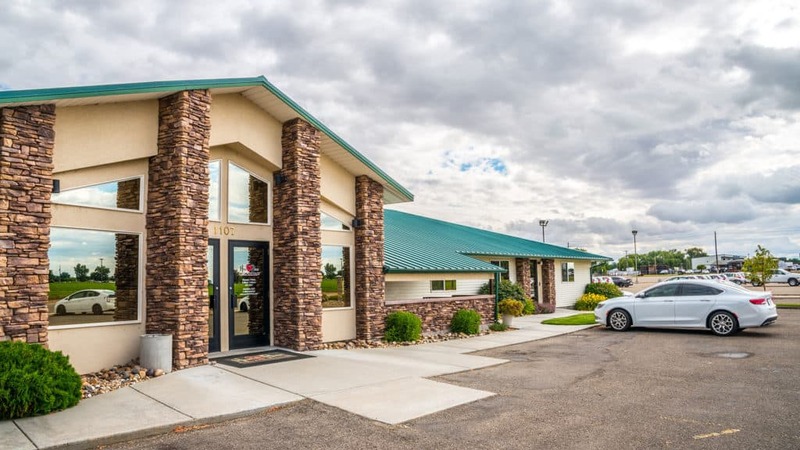 Since March 2004, our Fruitland team has been providing hospice and palliative care services to patients and families of Adams County, Payette County, and Washington County in Idaho as well as Malheur County in Oregon. Many of our staff are local. Resulting in immediate on-call assistance to Heart ‘n Home patients who are in need. Our quick response time is important to us and sets us apart from other agencies. We focus on affirming life to those we serve and keeping the patient comfortable. The Heart ‘n Home team helps facilitate more moments with loved ones every day, every time. Most importantly, we have the privilege and honor of providing compassionate, end-of-life care at one of the most critical times in life. Heart ‘n Home was founded in Fruitland and is the hometown of the three owners. Their very active within the community and enjoy supporting many of the schools programs and events.